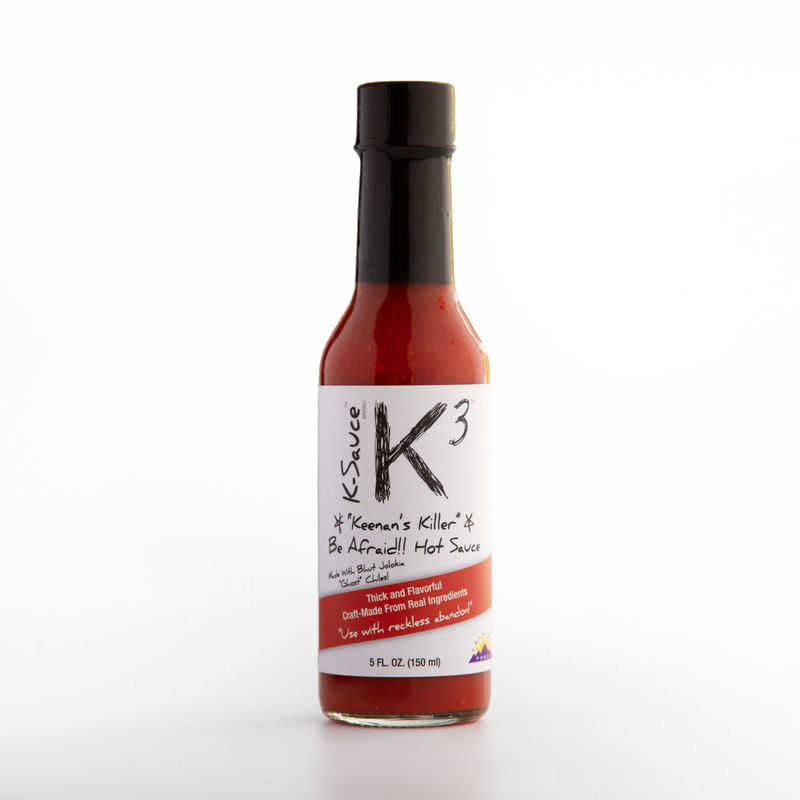 K-3™ is one of our most popular members of the K-Sauce™ family. Despite its name, there's no reason to be afraid; K-3 is about flavor, not take-your-tongue-down heat. Here are some ideas and recipes for how to use K-3.